The Auckland Wind Orchestra and conductor Ryan Youens are proud to present Breathe In, Breathe Out - a concert of overtures and finales - an exciting mix of all your favourites. The Auckland Wind Orchestra aims to be New Zealand's finest community wind ensemble. 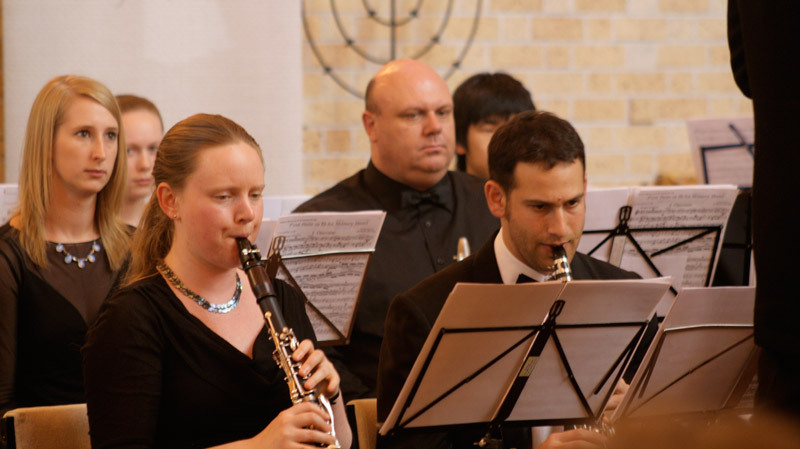 We regularly stage concerts in the Auckland region, performing a broad range of musical styles to a wide audience. Our players come from all walks of life, united by the desire to have fun while making great music.